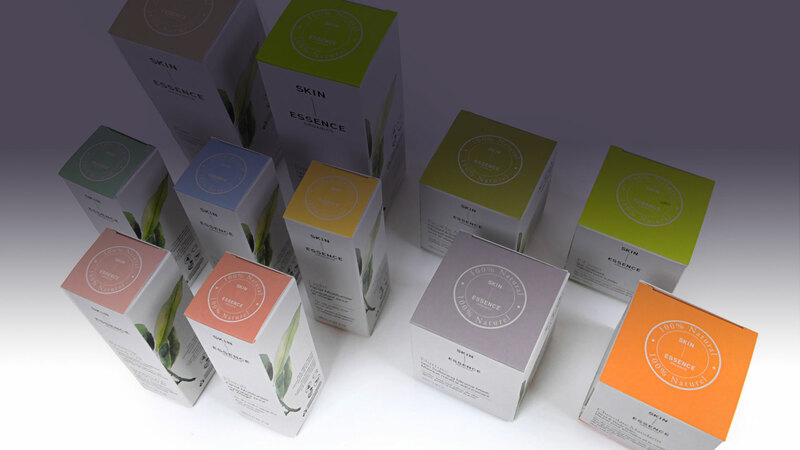 Beneco Packaging brings a greener perspective to packaging. We minimize our impact on the environment by carefully selecting our raw materials from industry leaders in environmental best practices for paperboard manufacturing. At Beneco we are proud of our longstanding relationship with Strathcona Paper LP, the leader in environmental best practices for paperboard manufacturing. Strathcona is the only 100% recycled clay-coated paperboard mill in North America that is ISO 14001:2000 certified – the most rigorous environmental standards anywhere in the world. Strathcona’s complete line of paperboard products received Environment Canada’s Environmental Choice program certification in 2007. That means that all of their products have met strict criteria for environmental leadership based on independent assessments and audits. When you choose Beneco you can rest assured that you are receiving the highest possible quality product, while protecting our natural environment for generations to come. To find out more contact us today – and discover why Beneco packaging products are the responsible choice.